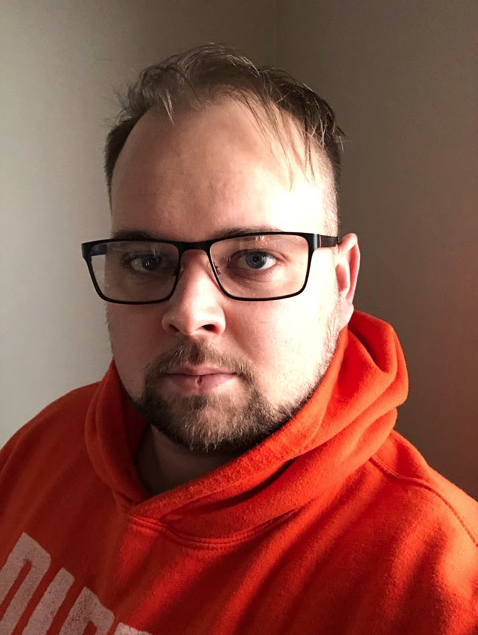 On March 13, 2019, an Edmonton man hiked in from Highway #11 near the Cline River to Pinto Lake on a camping trip. A remote Forestry camera captured an “SOS” signature in the snow on Pinto Lake a number of days later, and as a result, the Rocky Mountain House RCMP were notified on March 18. Further investigation revealed the individual was supposed to have returned to Edmonton on March 17, and was overdue. Rocky Mountain House Search and Rescue, along with RCMP “K” Division Air Services personnel were deployed to Pinto Lake where the male and his dog were located at his camp in good health. The male advised the RCMP he ran out of adequate resources, and was unable to successfully return to his vehicle. He required assistance and stomped out an “SOS” signature in the snow on Pinto Lake, in an effort to get assistance. The male and his dog were airlifted from Pinto Lake back to the trailhead staging area. 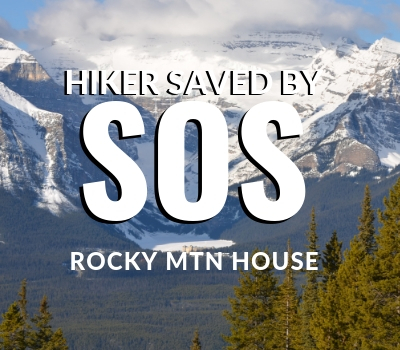 The Rocky Mountain House RCMP would like to remind the public to be adequately prepared for back country excursions and to preferably have a locating device in the event a rescue is required.